Help forests, drink beer! 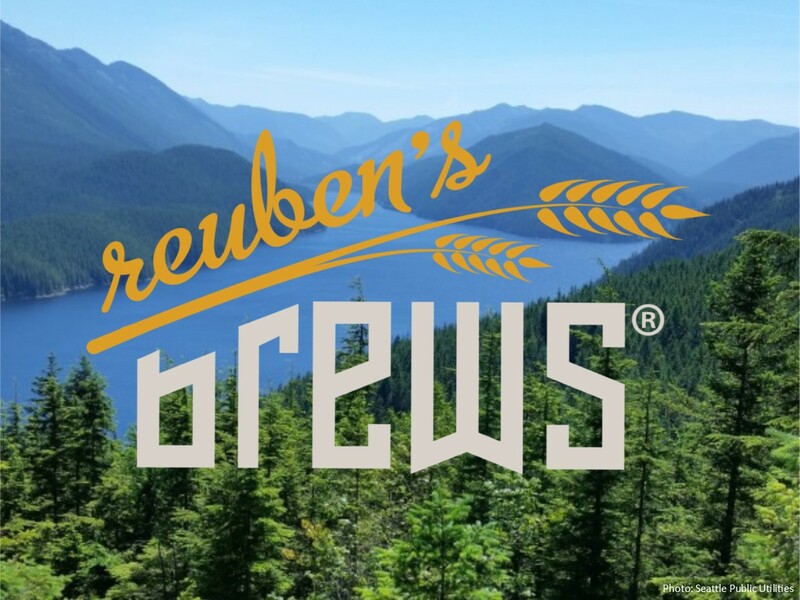 On Thank You Thursday at Reuben’s Brews, $1 from every pint you buy supports NNRG’s work to protect and restore Northwest Forests. Reuben’s Brews has a special place in our hearts. First and foremost, they make fantastic beer! Second, they brew beer with water from a Forest Stewardship Council® certified forest. Drinking (and beer brewing) water in Seattle comes from the forests of the Cedar River Watershed and South Fork Tolt Watershed in the Cascade foothills. It is some of the highest quality drinking water in the nation! Water is an important ingredient in beer. Proving the NNRG team’s long-held belief that beer is an ecosystem service. 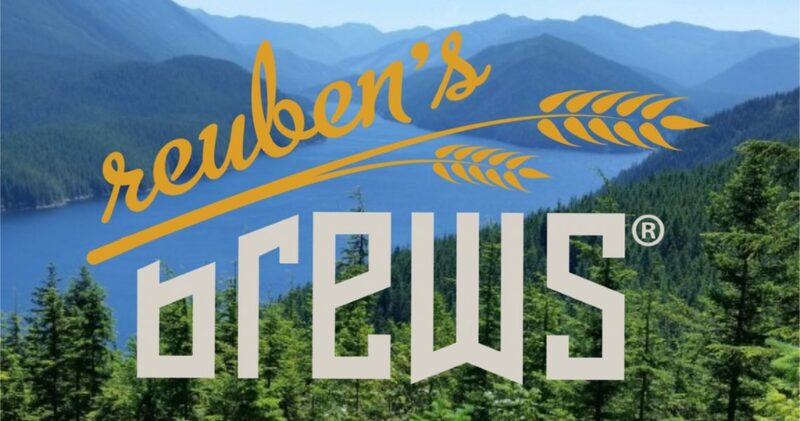 Reuben’s Brews uses water from the South Fork Tolt Watershed, which supplies about 30 percent of the drinking water for about 1.3 million people in and around Seattle. Seattle Public Utilities stewards this vital resource to protect water quality. The watershed is part of NNRG’s FSC group certificate (FSC-C008225). Join us September 28th and celebrate great beer and great forests. Come thirsty!